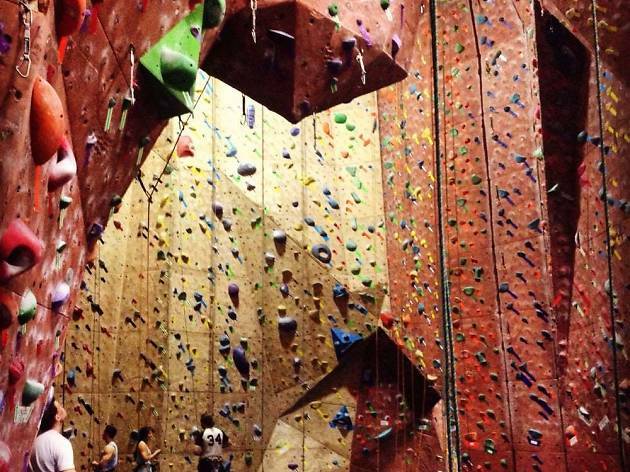 San Francisco’s oldest climbing gym is still its best. The community-oriented space has a 50-foot-high lead wall and 23,000-square-feet of climbing terrain, spanning slab walls, steep overhangs, dihedrals, crack systems, and corners. (The five-story walls provide more than 200 top rope and lead routes.) In addition to climbing, the spot maintains a well-equipped weight room with free weights, rowers, and machines, as well as a number of treadmills, bikes, and ellipticals. 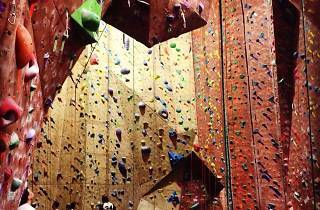 Group classes include sparring, cardio boxing, yoga, and—of course—intro to climbing. The locker rooms have free towel service, saunas, and showers.